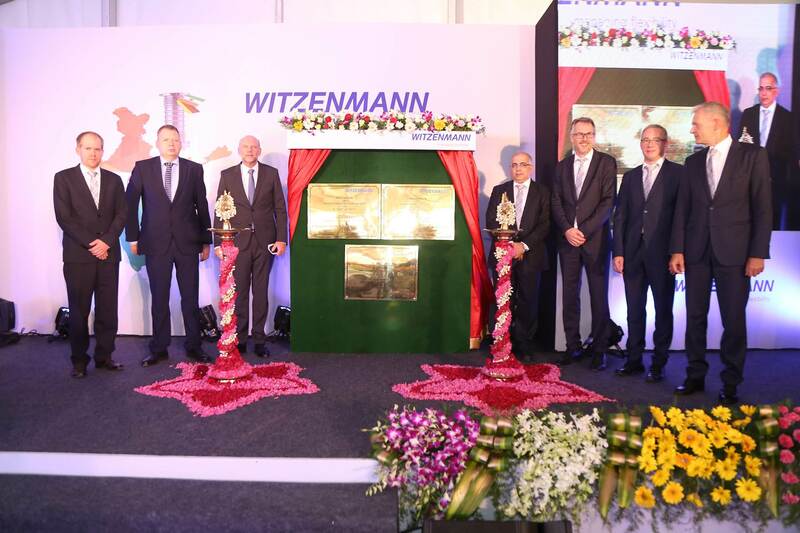 Witzenmann India, the wholly owned subsidiary of the German-based Witzenmann Group which is a leading supplier to the global automotive industry, has expanded its Chennai plant with an additional line to manufacture expansion joint pipe assembly and cooling supply systems. In addition to the auto sector in India, the company aims to tap business with the railways, industrial and chemical industries. The automotive sector, which contributes 85 percent of the company’s India business, is growing strongly with the upcoming BS VI emission norms promising higher growth opportunity. Witzenmann India has a strong presence in the passenger car segment with an over 50 percent market share in the exhaust gas decoupling elements, exhaust gas duct and exhaust gas recirculation lines to key OEMs including Hyundai Motor India, Maruti Suzuki India, Mahindra & Mahindra, Honda Cars India, Tata Motors, Renault India and others. The company believes BS VI norms will help it enhance its connect with India’s commercial vehicle segment and is working closely with CV manufacturers. Established in 2001, Witzenmann India started catering to the industrial sector with high-quality products such as metal hoses, expansion joints, metal bellows, pipe supports and hangers. In 2006, a metal bellows assembly operation was set up in Kolkata. In 2008, the company set up the manufacturing facility in Chennai to cater to its first automotive customer – Hyundai Motor India. The local manufacturing of bellows and liners this year has helped the company to achieve complete localisation of its automobile exhaust decouplers. The company, which started with supplies of 200,000 decouplers to Hyundai per annum in 2008, today caters to all the major OEMs and produces over a million units. In India, the company supplies its exhaust de-couplers to passenger vehicles, commercial vehicles, industrial engines and off-highway equipment. The company has invested nearly Rs 80 crore in India business till date and has with over 200 employees at the Chennai and Kolkata plants. The company says it has manufactured more than 10 million de-couplers for cars and commercial vehicles for the India market till now.